Modern dance, ballet, traditional Cuban dance, street dance: In BALLET REVOLUCIÓN, the different dance styles unite to form a unique and explosive mix. Professional dancers all over the world could put these elements together, but it would not produce BALLET REVOLUCIÓN anywhere else. 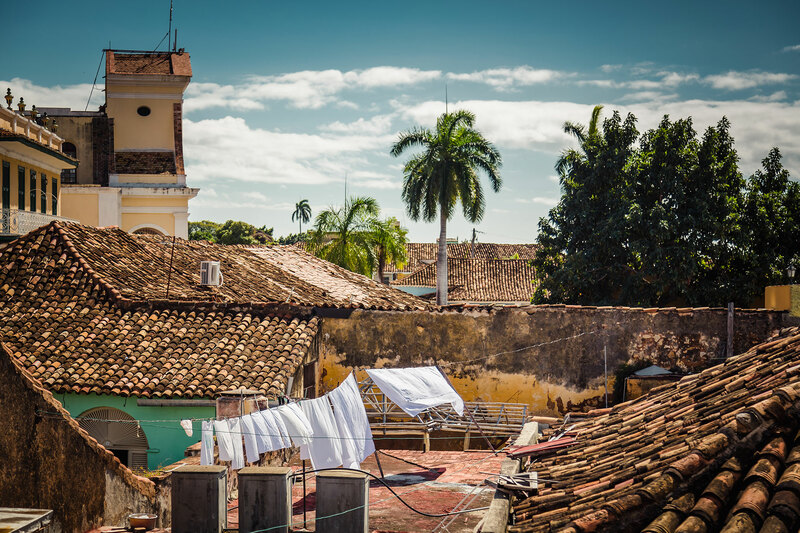 Only Cuba has the magic ingredient that binds it all together: the Cuban spirit and joy of movement.